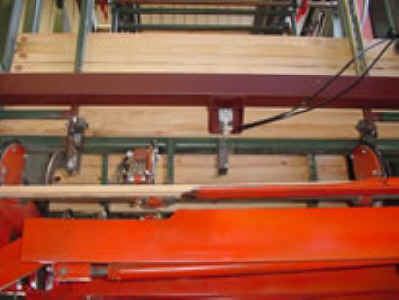 Hogue Industries designs and manufactures High Speed Dual Fork Lumber Stacking Systems for the Forest Products Industry. We have our Patented systems in and running throughout the US, Canada, Europe, and Sweden. 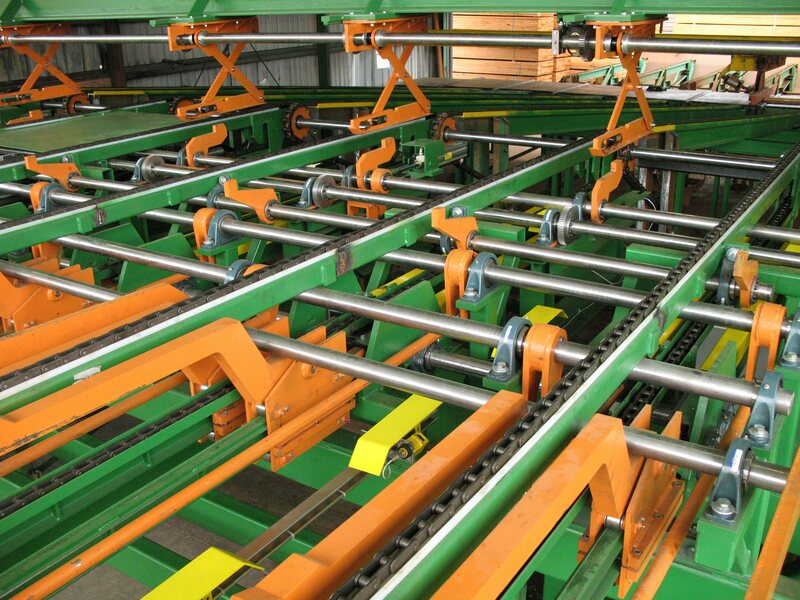 The Dual Fork Stacker is capable of running up to 25 layers per minute at some installations. We provide all of the infeed and out feed equipment as well as the PLC Controls with Consoles and panels.